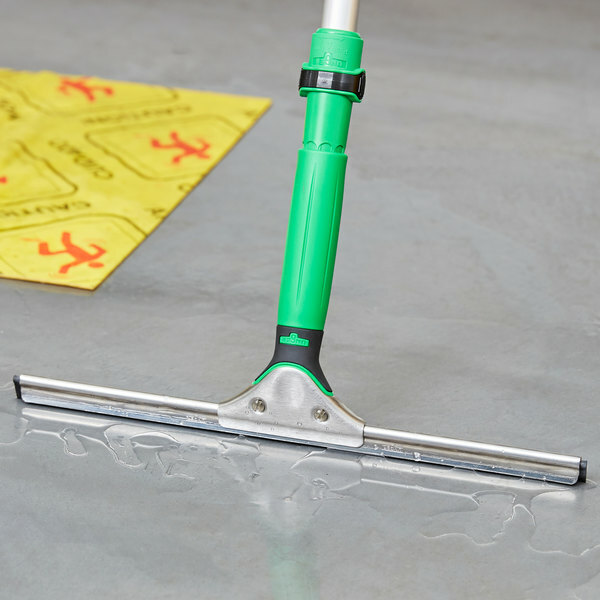 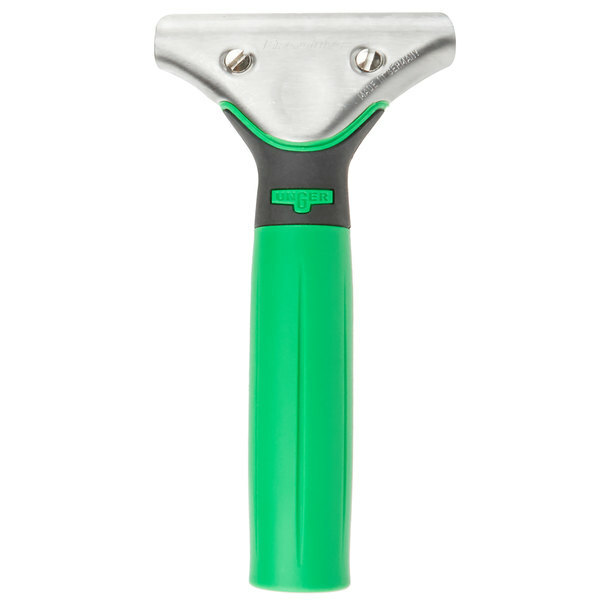 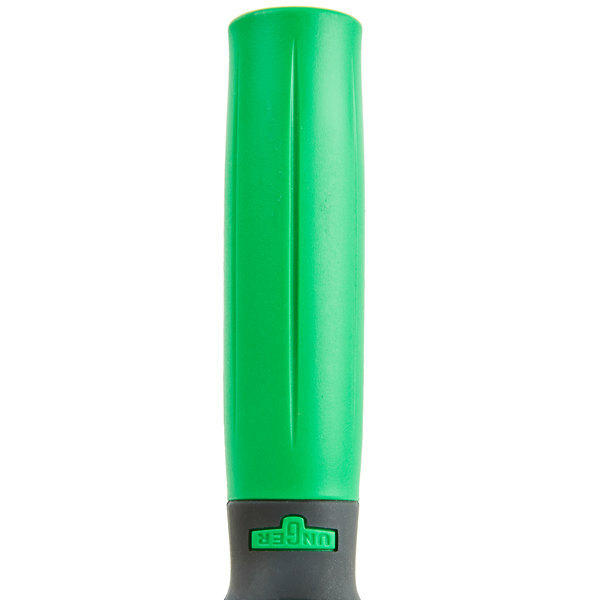 The Unger ETX00 ErgoTec XL squeegee handle is an extra long, two component handle with an ergonomic design that is perfect for large hands. 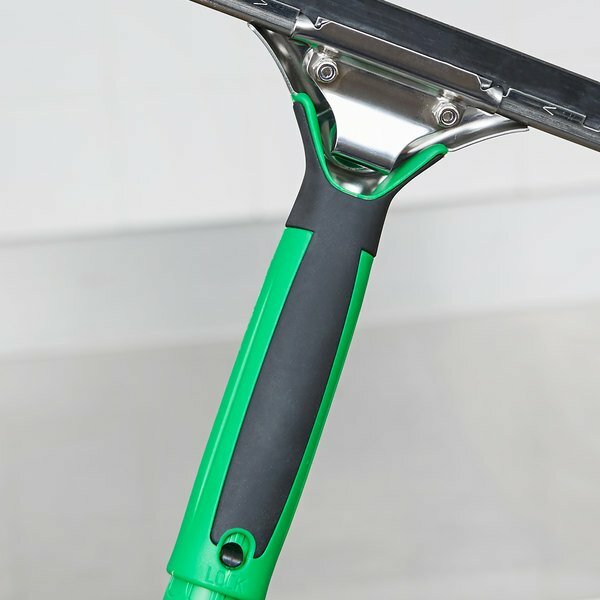 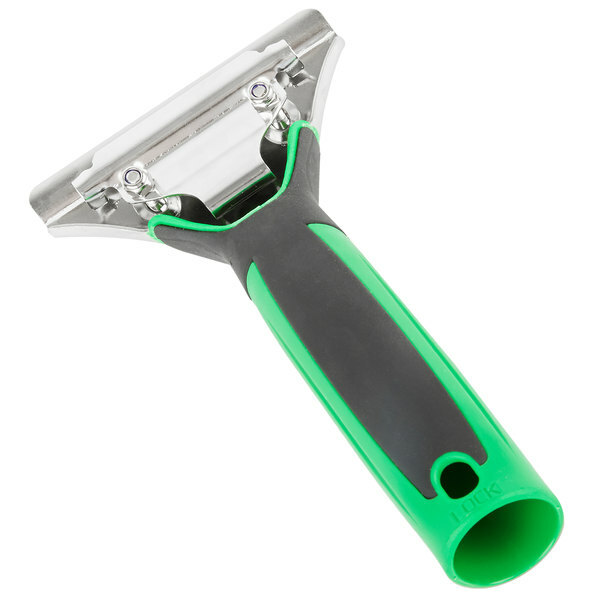 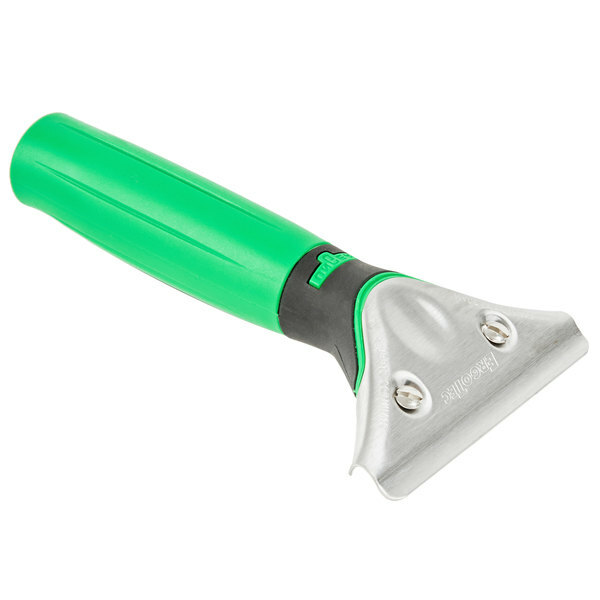 It is compatible with Unger "S" channels and ErgoTec soft rubber blades (both sold separately), and its quick-release "S" spring makes changing blades easy. 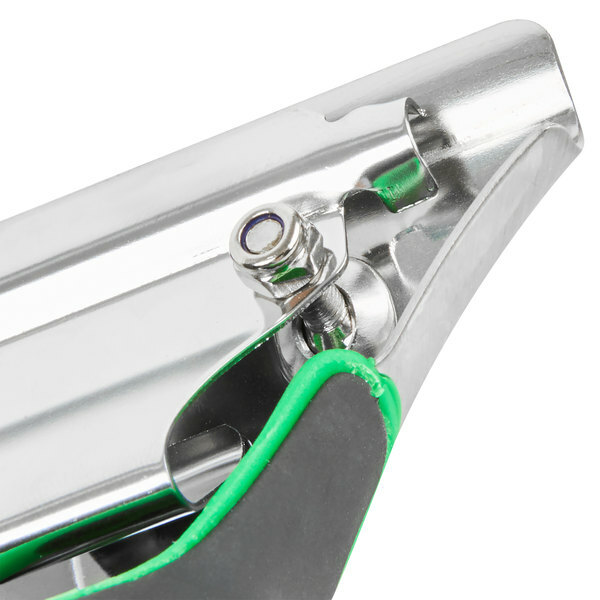 This handle attaches to the ErgoTec locking cone (sold separately) so it may be securely used with Unger poles.